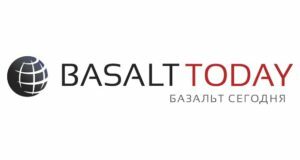 The delegation from Basalt projects visited China in early September 2015 at the invitation of the Investment Fund and governments of a number of Chinese provinces. 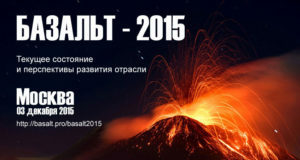 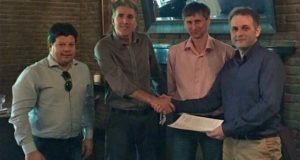 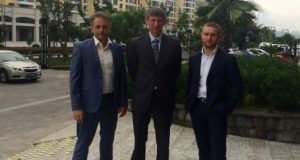 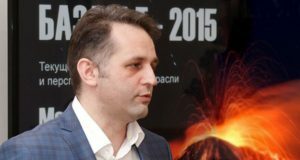 JSC Basalt projects was represented by CEO Maxim Anatolievich Chernykh and CTO Alexander Gennadievich Novitsky. 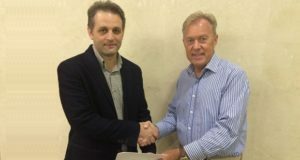 The delegation of investors from the UK and representatives of JSC Basalt Projects have signed an Agreement of Understanding aimed at building a plant for manufacturing continuous basalt fiber (CBF) and continuous basalt fiber reinforced composites in Saudi Arabia. 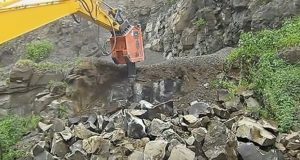 The estimated capacity is 5,000 tons per year.